When filing your taxes for 2018, there are a number of new things homeowners need to be aware of. While the laws are ever-changing, many new policies have recently gone into effect. Investors need to be diligent that their forms are filed correctly, and that they are capitalizing on the deductions available to them. You don’t want to find yourself overpaying or not paying enough, causing you trouble down the road. 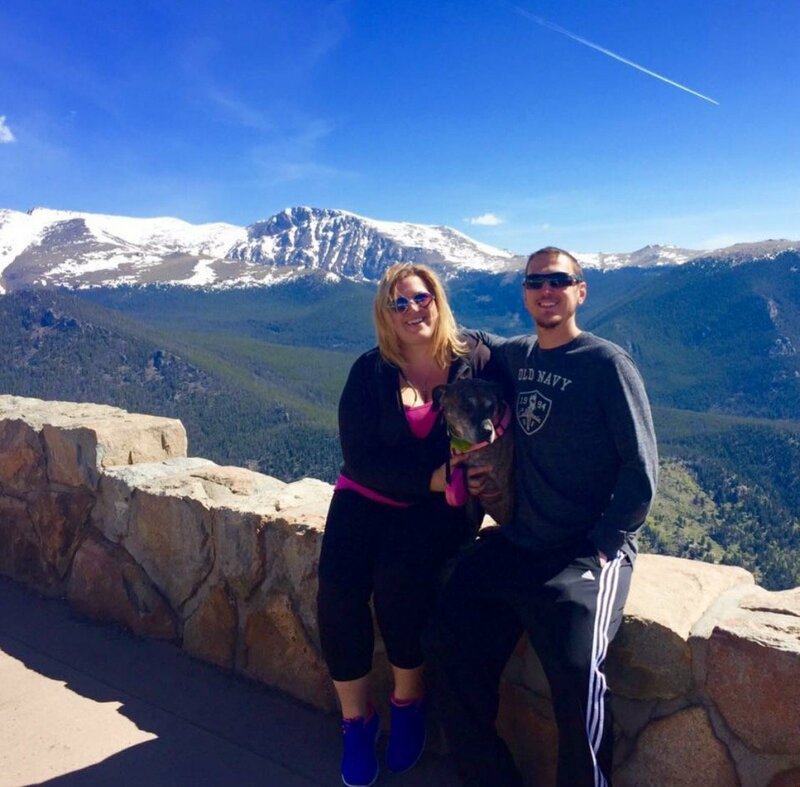 Below, we discuss four of the most critical mistakes homeowners are making when it comes to filing their taxes for 2018 in Colorado Springs. 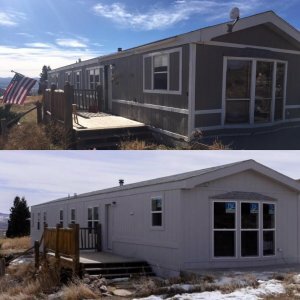 We work with a lot of local army veterans and active duty military who are looking to move out of state from Colorado into another location. Our team of professional home buyers can come into your home and analyze the property and provide you with a fast cash offer in less than 20 minutes once we send someone by your home to take a look at the property and how much the repairs will cost. 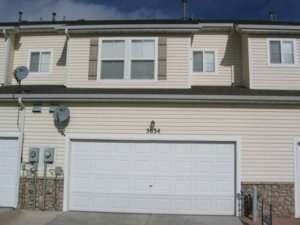 Our team of contractors is highly organized and we can produce an accurate repair budget in a very short amount of time because we have the laborers and materials available to complete any job in a timely manner and at a fraction of the cost when compared to other competing companies in the area. Missing out on your deductions is like missing out on free money. 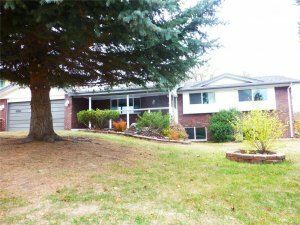 As a Colorado Springs homeowner, it’s important that you are capitalizing on all the deductions owed to you. Some common ones people might miss out on include medically necessary home improvements, solar panels, and other improvements made throughout the year. If you are a property investor, you will be able to write off your management costs, travel costs, and administrative expenses. You will also be able to deduct the fees for the professional services of lawyers, accountants, and property managers as long as their bills are solely for your investment property. We are professional home buyers and real estate investors who can help you with your tax problem by purchasing your home for fast cash and paying off your entire back tax debts in the process. 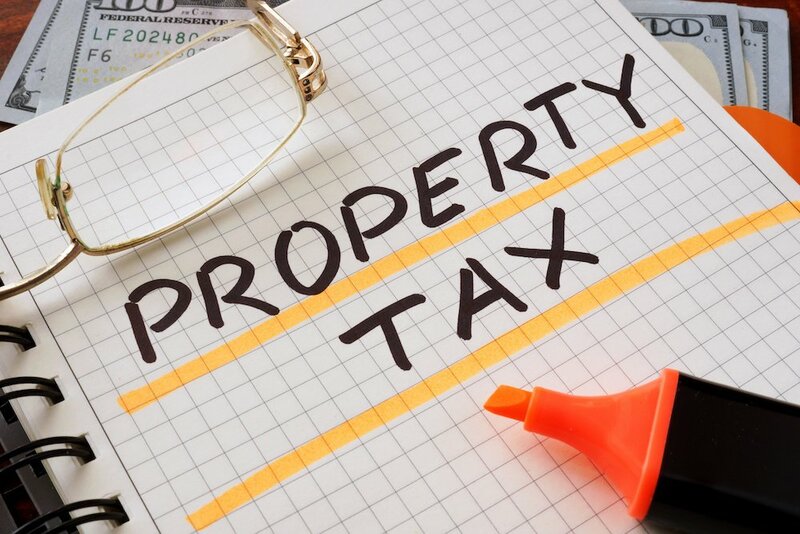 If you are ready to speak to someone from our team about your property tax problem then please reach out to us immediately at our service line at (719) 286-0053 and someone from our team will be more than happy to assist you.